Shocking reports have surfaced that reveal at least ten teenage boys were castrated in the 1950s by the Dutch Roman Catholic Church as a "treatment" for homosexuality, the Telegraph reports. Dutch journalist Joep Dohmen, reporting for the NRC Handelsblad uncovered ten cases of the castrations, one of which was suffered by Henk Heithuis, who was castrated as a minor for reporting to police sexual abuse by a priest that he endured while in the boarding home. Although the priests were convicted of the abuses, Heithuis was still transported to a Catholic hospital, and underwent a surgical castration as a treatment for homosexuality and, according to the report, a punishment for tattling on the clergy. Radio Netherlands Worldwide reports that the new information wasn't included in the large Deetman Commission report published three months ago on sexual abuses in the church -- and furthermore -- that the commission received a complaint about the castrations last year, but claimed there was a "lack of sufficient leads" to warrant an investigation. The reports also uncovered minutes of official meetings held in the 1950s, which revealed directors of the Catholic institutions deciding parents did not need to be involved in decisions -- even with minors, Dutch News reports. They also proved government officials were present in meetings where the castrations were discussed. The Deetman Commission, led by Wim Deetman, was founded by the Catholic church in 2010 following widespread reports of sexual abuse in the church. In their report, the commission found the number of victims who grew up in church institutions to be between 10,000 and 20,000. Photos of Henk Heithuis, curtesy of the Family Rogge, originally posted in a Omroep Brabant report. 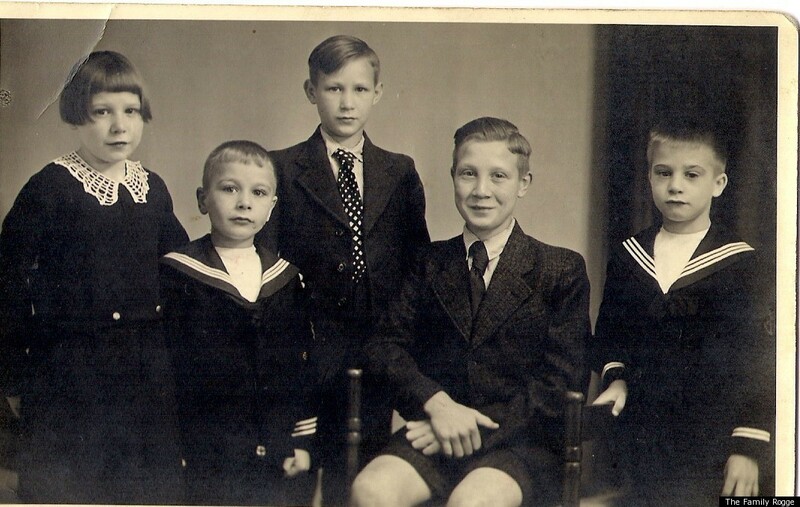 Henk Heithuis, second from left.